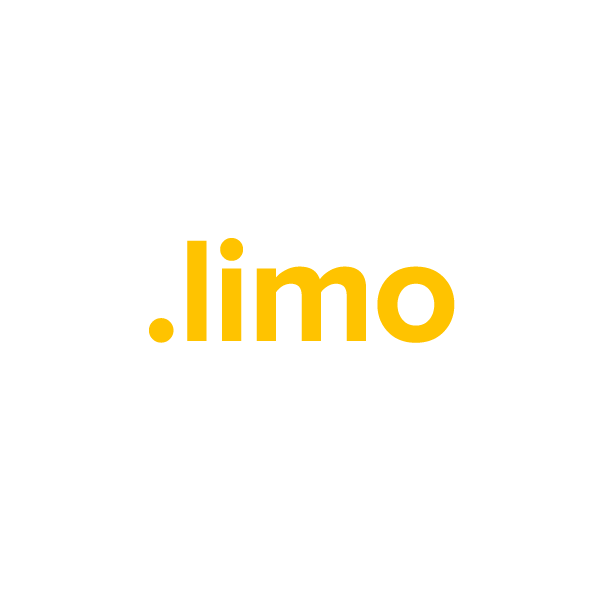 The .limo domain extension provides a relevant, recognizable go-to location for anyone searching for a limo online. It's a perfect website naming choice for drivers and owners, as well any business that deals with limo sales, maintenance, insurance or licensing. When you register your .limo domain name through Namecheap, we'll include Dynamic DNS support, WhoisGuard privacy protection service, URL and email forwarding, our quality guarantee, and more.